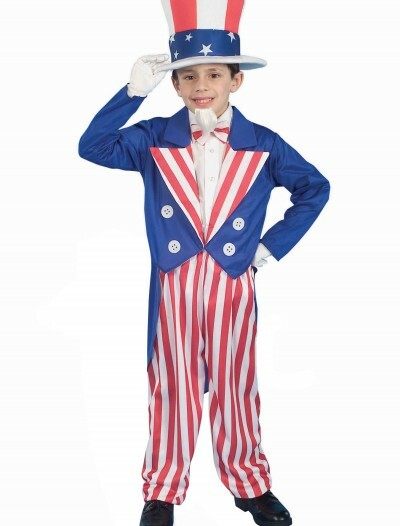 All right, kids, it’s time to get scary. 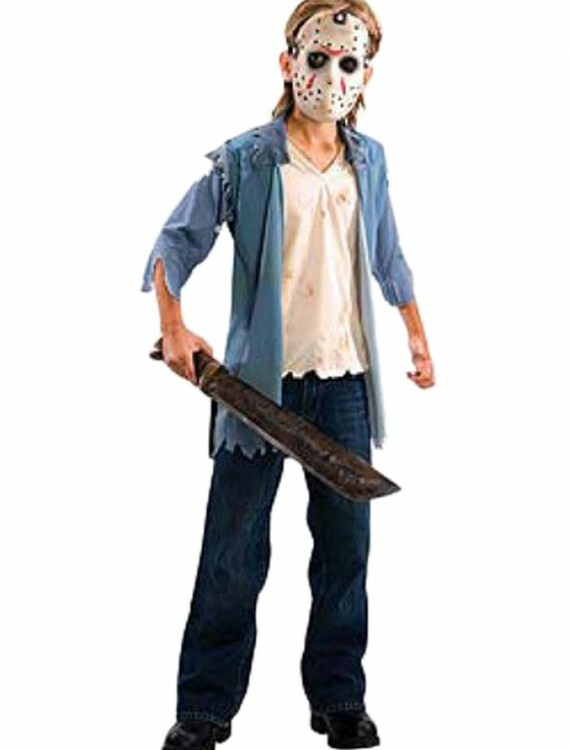 This Friday the 13th, or Halloween, you can become a horror icon with our Jason Teen Costume! 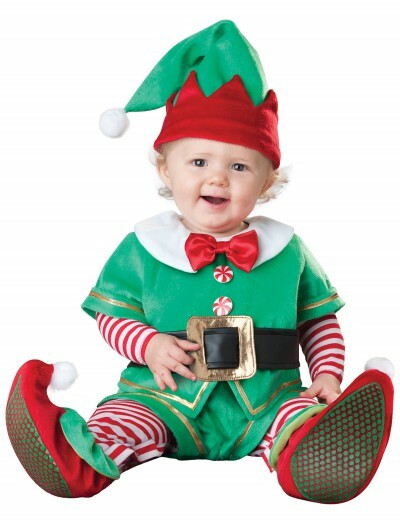 SKU: 562100273 Categories: Boy's Halloween Costumes, Friday of the 13th Costumes, Halloween Costume Ideas, Halloween Costumes 2018 (NEW), Kids Halloween Costumes, Kids Movie Costumes, Kids Scary Costumes, Kids Unique Costumes, Movie Character Costumes, Scary Halloween Costumes, Teen Halloween Costumes. 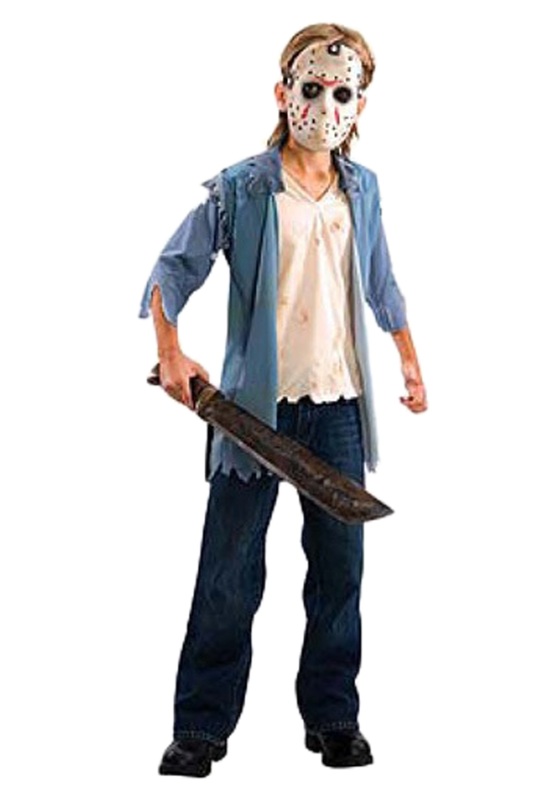 Wear this Friday the 13th Jason Teen Costume and become the iconic horror film villain who commits or inspires countless gory deaths. If you’re a fan of slasher movies, you know that Jason is one of the greats. 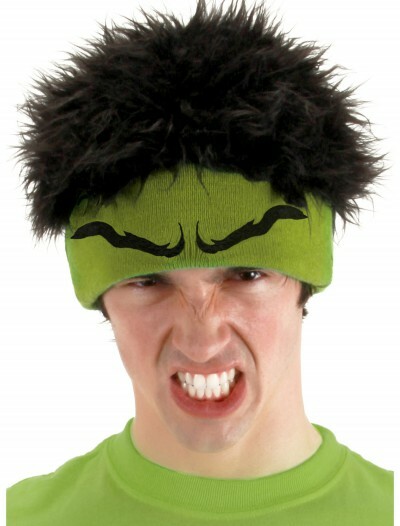 Recreate your favorite horror scenes with your friends!